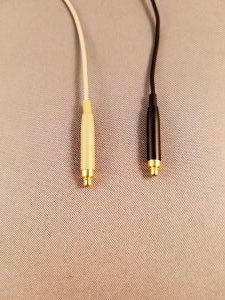 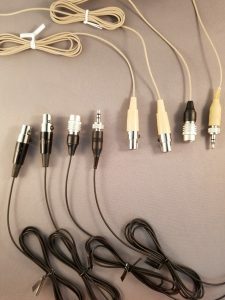 Generic replacement cables with snap on connector for Countryman E6 and E6i earset microphones. 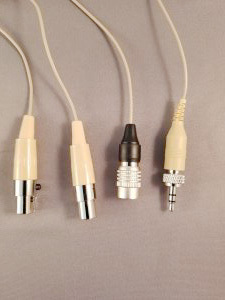 The new Provider Series E-cable is a direct replacement for the Countryman branded E6 Cables. 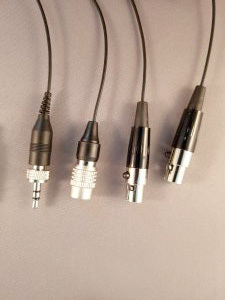 They are manufactured under tight quality controls and are guaranteed to fit and work with existing E6 microphones.